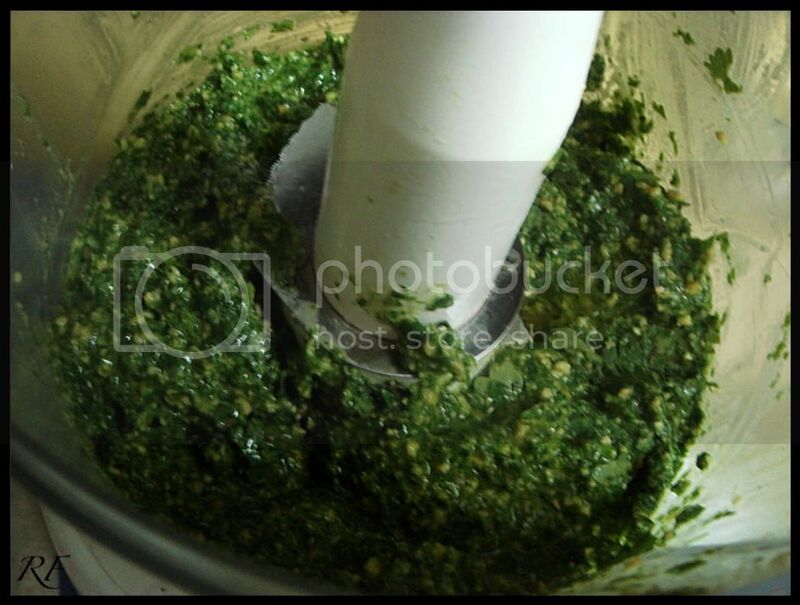 Confession: I have never made fresh basil pesto. I made a variant once with dry basil, but never ever have I made basil pesto. 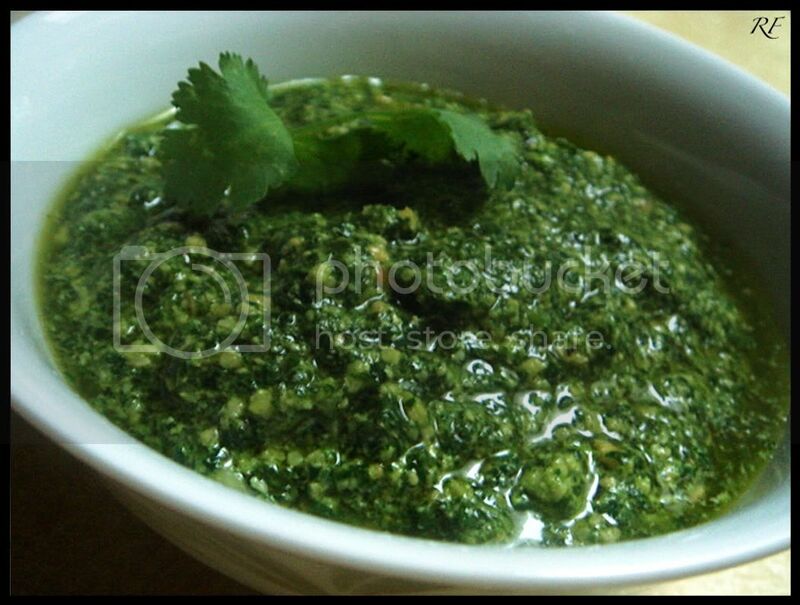 That must somehow have stunted my culinary growth, but I made up for it by making cilantro pesto yesterday. 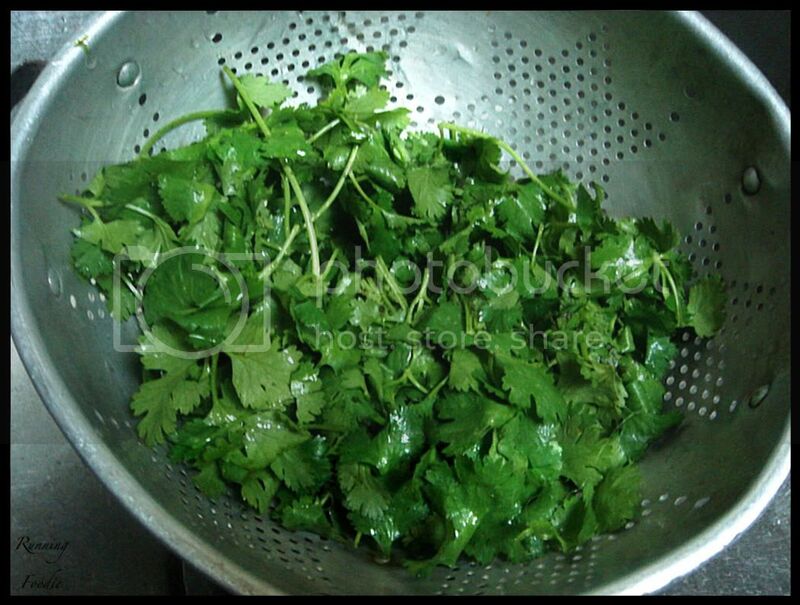 First, you start with cilantro that has been stemmed and rinsed. Actually, I normally don't rinse any fruit, vegetable, or herb unless it has dirt on it, which this had. I didn't want 'essence of soil' in my pesto. 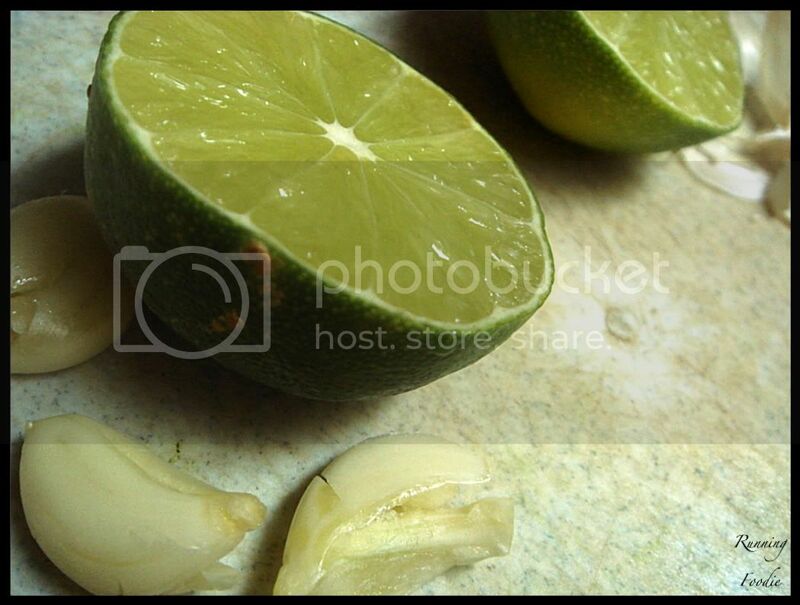 Garlic and lime (for flavor and to prevent discoloration. Also, garlic helps prevent colds, which I can say works because my mom gave us (my brothers and me) a garlic supplement all the time when we were kids and we didn't get sick very often. In fact, I'm rarely sick now and I eat some form of raw garlic most days of the week. So do yourself a favor and make pesto, and if you're worried about garlic breath, don't, because the garlic cloves were small and gave flavor without being overwhelming. 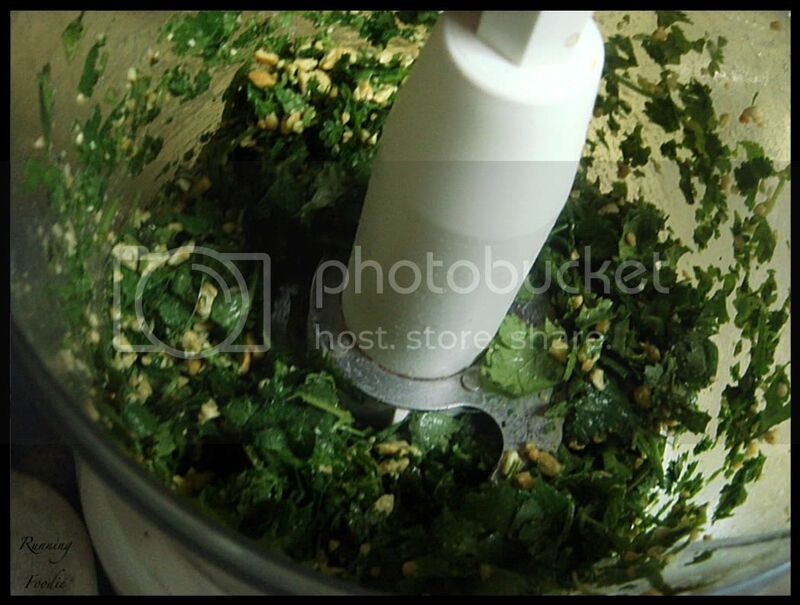 Typically, a traditional basil pesto uses pine nuts or walnuts, but for this I used cashews. If I had pepita seeds I would have used those. After pulsing the cashews a bit, you dump in all the cilantro and pulse to coarsely combine. Open the lid, squeeze in half a lime, then cover with the lid and, with the processor running, pour in the olive oil. Open the lid, dump in the smashed garlic that you forgot to add earlier along with kosher salt and black pepper, then process just until combined. 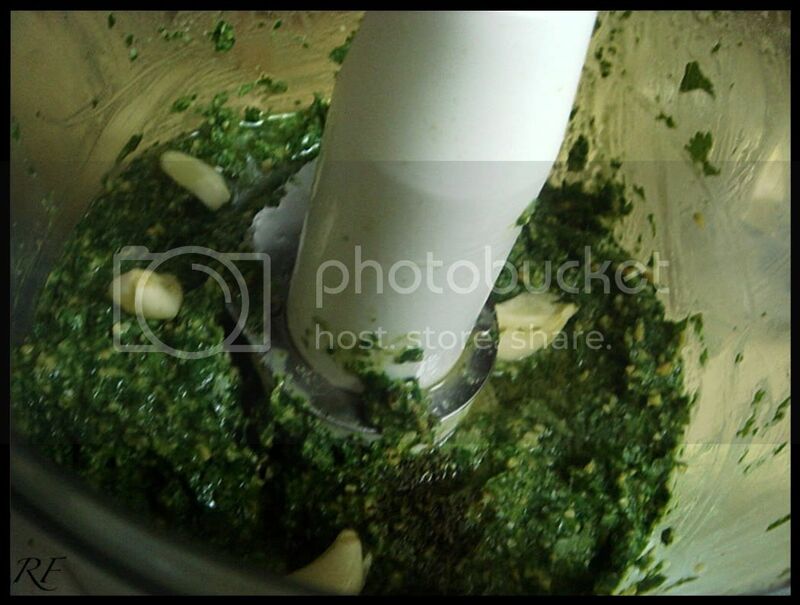 Using a spatula, scrape out the pesto into a bowl. Taste for seasonings. One ingredient you may have noticed that was missing is the parmesan cheese. I made a variation of cilantro pesto with parmesan a few months ago, but I thought that it detracted from the cilantro taste so I omitted it this time. I was curious as to how the cashews would taste, but the nuttiness from the cashews really compliments the cilantro and doesn't overpower it at all. I added a little more lime juice, a quarter section, and as for the salt, just add a bit at a time until it suits your taste (because I forgot to measure it). What makes this all-purpose is the many ways you can use it. 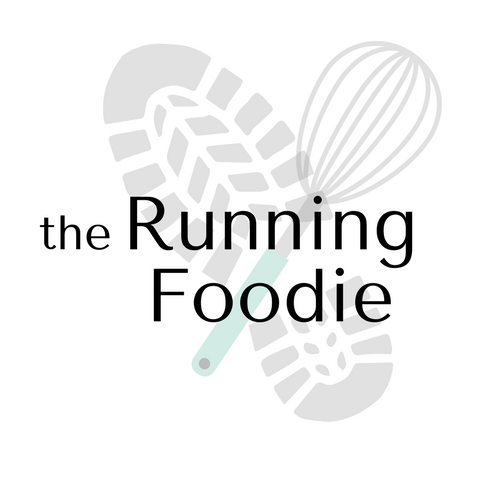 I made this as a spread for subs, but you could use it as marinade/rub for beef, chicken, pork, or as a topping for fish. A condiment for Mexican dishes, a different take on salsa verde or a different topping for bruschetta. 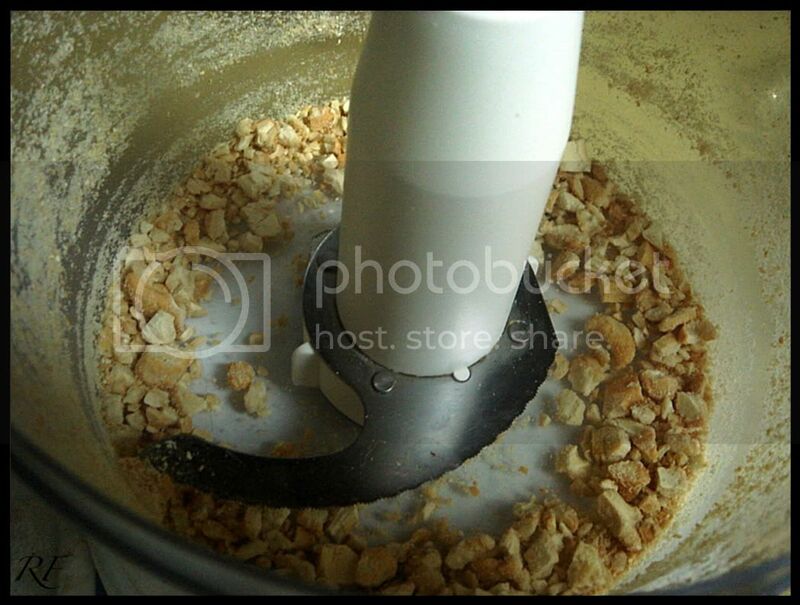 Pulse the cashews a few times in the food processor until coarsely chopped. Place all the cilantro, garlic and lime juice in and pulse a few more times. Slowly add the olive oil in a constant stream while the food processor is on. Stop to scrape down the sides of the food processor with a rubber spatula. Add a pinch of salt and freshly ground black pepper to taste. You're not alone, I've never made basil pesto either! Cilantro pesto sounds interesting, it would be great with lamb. Do I smell pesto chicken sandwiches in the future... they are amazing. Yum! This sounds awesome! I love cilantro and can never get enough. Can't wait to try this. I'm so happy I found this recipe. Makes for excellent weeknight dinners and it keeps for days. For a little spice I added a small jalapeno. I love this cilantro pesto so much!! Hi Nicole, I'm glad you enjoyed it! I'd like your variation with jalapeno. Gonna keep that in mind for next time. I used 1/2 cashews and 1/2 almonds and served it with fish. It is really good. Mmm, I bet it tasted great with fish. I'm glad you enjoyed it!